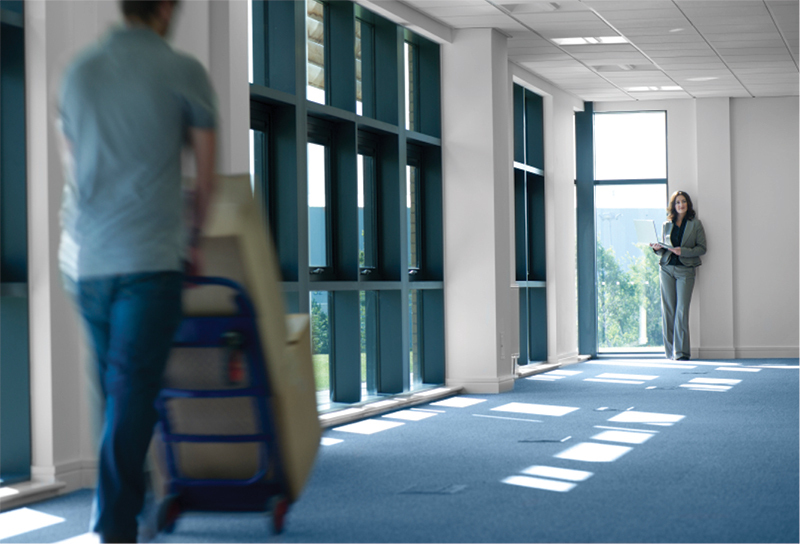 Planning an office move? We’d love to help. Call us for a quote or fill out a form so we can get back to you right away. in Vancouver, Vancouver Island, Sunshine Coast, Whistler and beyond.